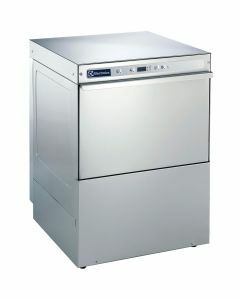 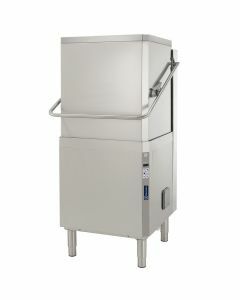 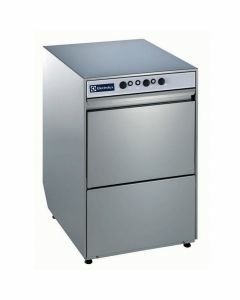 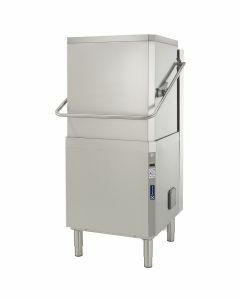 Electrolux Professional is a world leader in the production of commercial dishwashers, glasswashers and laundry equipment for the catering and hospitality industry. 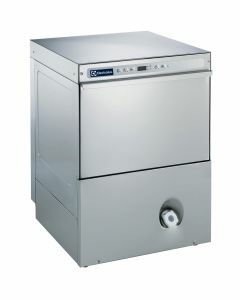 With the highest R&D investment in the industry, Electrolux is committed to innovating their commercial dishwashers, delivering a range of machines that satisfy customer requirements, deliver stringent sanitation, minimise environmental impact and offer outstanding economic efficiency. 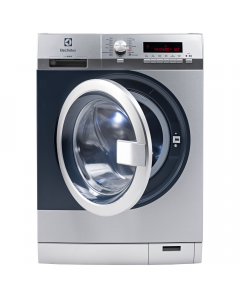 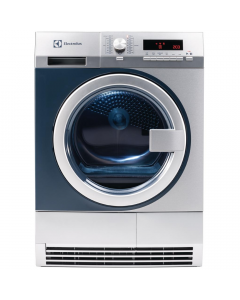 The Electrolux catering range now includes all warewashing appliances from commercial washing machines and tumble dryers through to glasswashers and dishwashers, catering for every type of customer from hotels to healthcare institutions.